Beatrix Potter's amazing universe of animals dressed in human clothing has taught and entertained children for over a century. 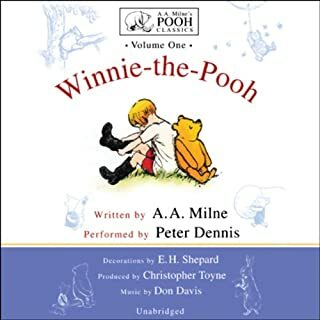 This volume brings together 21 of Potter's tales and verses in one audiobook. Hear Peter Rabbit outwit old Mr. McGregor, and Squirrel Nutkin come within a tail's length of being an owl's dinner. Listen as a family of mice save the kind tailor of Gloucester, and as Peter and Benjamin Bunny battle a barn cat. Learn how one fierce rabbit is set on the road to honesty. 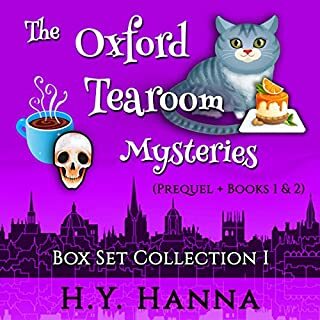 Although each story stands on its own, several are linked together by events and characters. The voices for the characters are perfect. Katherine Kellgren does not let up, reading with so much excitement for each of the twenty one stories. 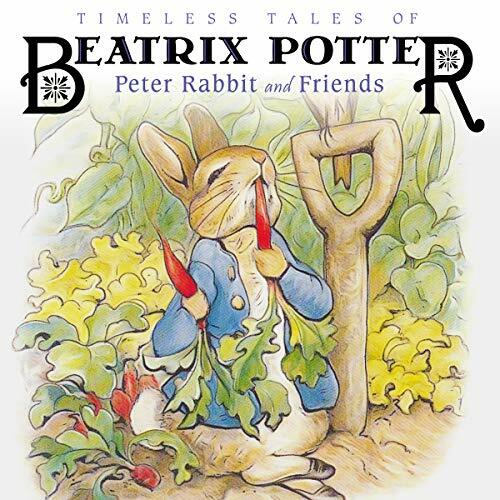 This recording holds up to Beatrix Potter's truly timeless tales. I look forward to years and years of replay. What a great find! PETER RABBIT, BENJAMIN BUNNY, SQUIRREL NUTKIN, TOM KITTEN, FLOPSIE BUNNY, TIMMY TIPPY TOES, GINGER AND PICKLES, MISS MOPET AND MORE. I lot of these stories are familiar, such as the country mouse and the town mouse. There is even a pig that goes to market. Like all collections, some stories are better than others, but I believe kids will love them all, especially with the lively reading by Kellgren. 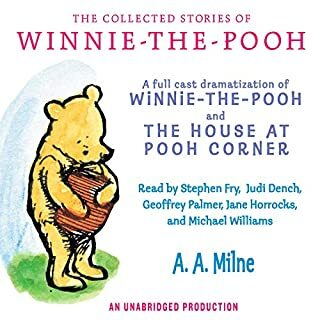 This is a wonderful collection brought back many happy memories, great for the car whilst travelling with kids, the adults will like it as well, narration is good. Would you listen to Timeless Tales of Beatrix Potter again? Why? Yes, Because the stories are good and they help me relax. Mr. Todd and Tommy Brock and why because they teach us we shouldn't take what isn't ours and they are so disagreeable that they make me laugh. No never have but I will in the future. All were very nice. Timeless stories. I loved that Ms. Kellgren read with such feeling and passion. You could tell she enjoyed the stories also. Received this as a deeply discounted offer and I couldnt refuse. Delighted to hear these stories and poems again; its been so long. This would be ideal for young children that havent heard the tales. This is definitely a classic for good reason, but the amazing narration really makes it extra magical. I LOVE hearing all the voices, especially when the little animals sound so indignant about things. Such an incredible performance; I would absolutely recommend this to anyone. Quick tip: for our littler ones, I play it at 75% speed since they’re not used to the accent. That doesn’t sound good for some books, but this book still sounds good at the slower speed. 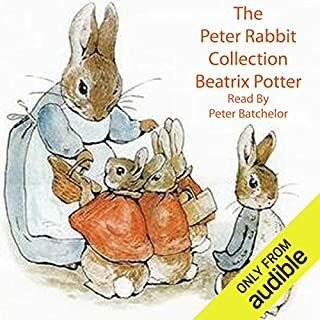 Decided to revisit Beatrix Potter after seeing the new Peter Rabbit movie and even though I'm 30-something this collection was so fantastically voiced that I ended up listening to it straight through! Great for kids, parents, and adults with cats! When I saw that Timeless Tales of Beatrix Potter was an Audible Daily Deal I knew I had to purchase it. As a small child I had an record album with children's stories and Peter Rabbit was one of them. I loved the story of Peter Rabbit and often listened to it multiple times in a sitting. Although I knew the tale of Peter Rabbit I had not had the pleasure of reading Beatrix Potter's other classic animal takes. 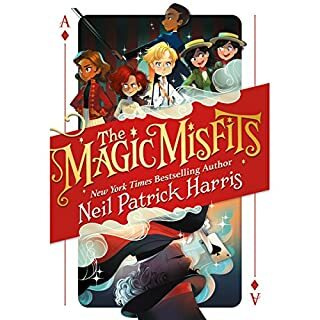 This audiobook is delightful, the stories are wonderful and Katherine Kellgren's narration never disappoints. 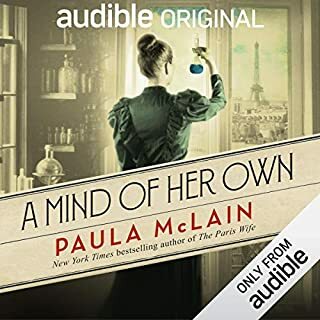 I have no doubt that this is an audiobook that I will enjoy again and again. One extra star for the x factor. Wonderful vocal performance. Brings back a rush of childhood memories.